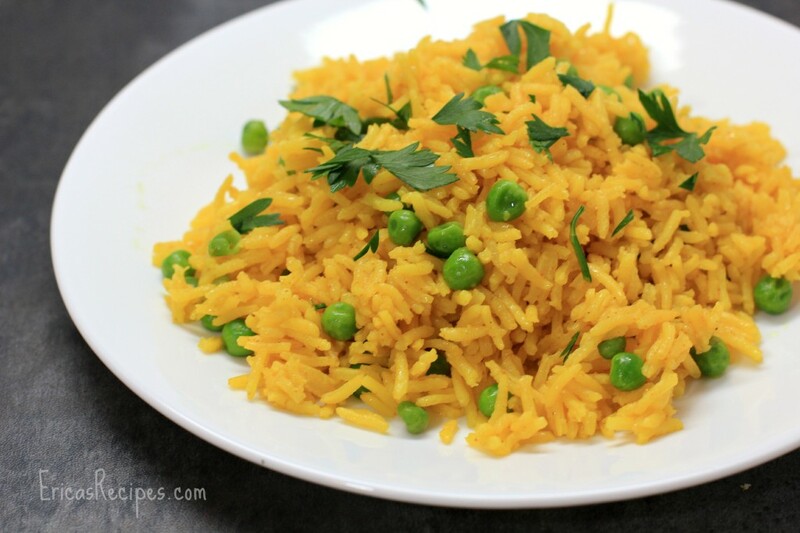 This Turmeric Rice with Peas recipe is basic, simple, and oh so delicious. 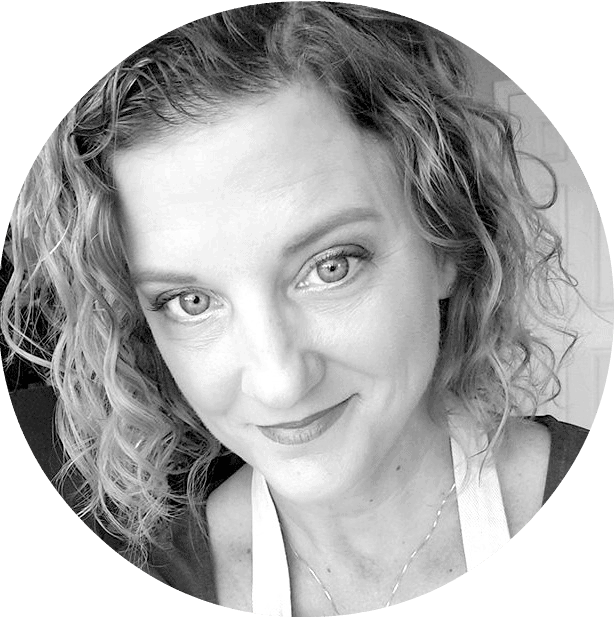 Easy comfort food, perfect for any weeknight. Oh my goodness, what a hit this Turmeric Rice with Peas dish was with all members of my family….even the 3 year old. This is rare. Very rare. A couple days ago, we had a “Persian night” for our Sunday dinner, and I made this up as an easy side so I could focus on cooking the other, more complicated recipes I had never cooked before….like naan bread. The flavor of this rice was spot on with dishes I’ve had at restaurants and transcends any yellow rice or boxed rice products at the grocery store. Hassle-free, ready in 25 minutes, and we were happy. In a large saucepan, bring the stock and water to a boil. Put the rice in a strainer and rinse with water for 30 seconds. Add to the boiling stock and water along with the butter, turmeric, and salt. Cover and reduce heat to low. Cook 18-20 minutes until water is absorbed. Remove from the heat. Add the peas in a layer over the rice, cover, and let them steam to heat 5 minutes. Toss the peas in with the rice and taste for seasoning. Garnish with fresh parsley. Yields 4 servings. My whole family loves this rice- me, my husband, my 4 year-old, and my 2 year-old! I serve it with Butter Chicken. The creamy tomato-based chicken pairs so well with these rice and peas! Thank you!